EXPIRED - Nice one! 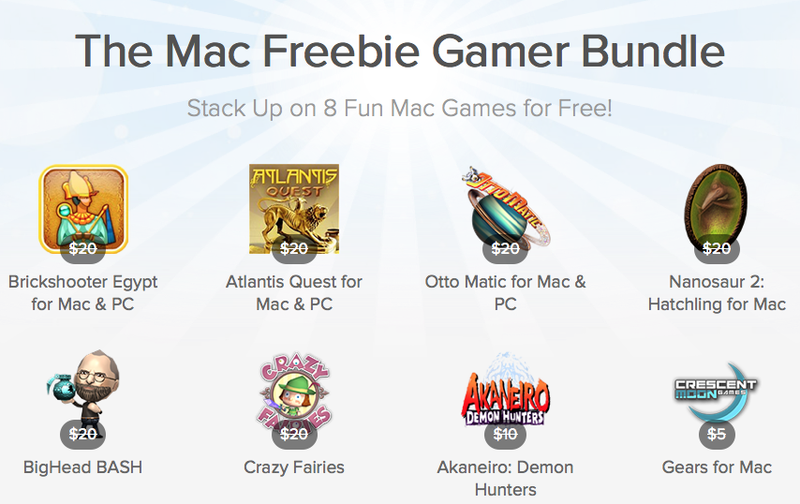 Stacksocial's Mac Freebie Gamer Bundle with 8 Apps for free!! !